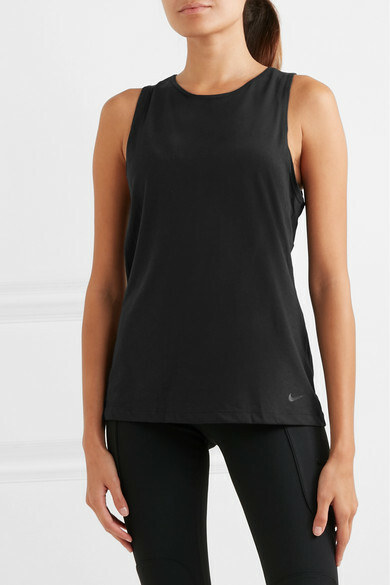 Nike's tank has a diamond-shaped cutout trimmed with mesh at the back - it makes it feel extra ventilating and will frame the straps of your sports bra in a striking way. 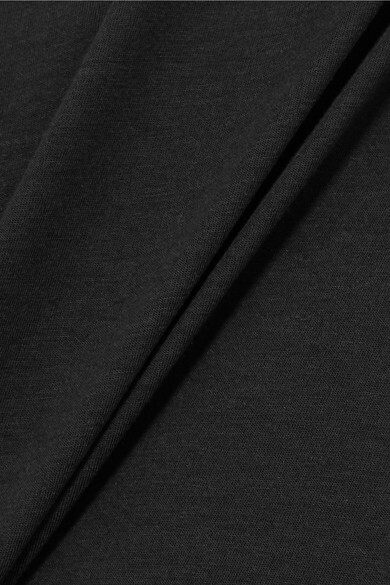 Infused with the brand's Dri-FIT technology, it's highly sweat-wicking and, as the name suggests, quick-drying, too. Shown here with: Nike Leggings, Nike Sports bra, NO KA'OI Mat.